id created, Inc. is the sole authorized representative of Metalco products in the United States and Canada. 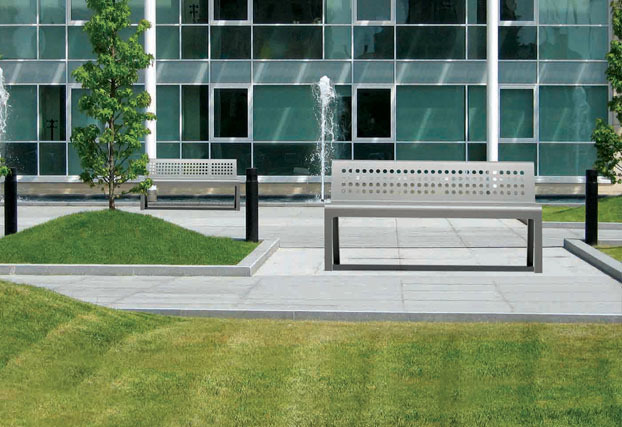 Metalco, best known for its high-quality and high design, blends quality craftsmanship with an industry-leading design. Celebrating more than 30 years of experience worldwide, this Italian company meets customer expectations and satisfaction with products that are innovative, have great style and are produced with the ecosystem in mind. 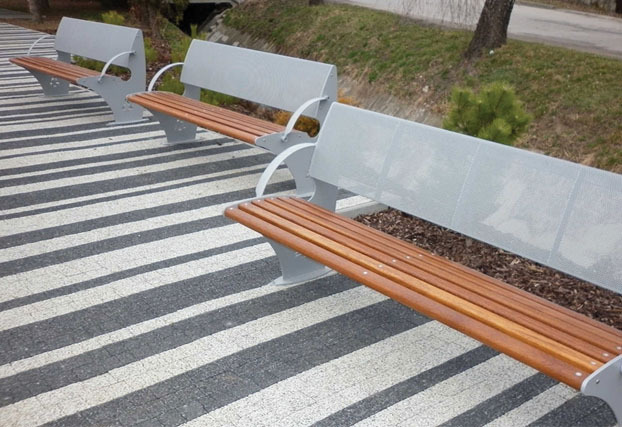 id created, Inc. offers more than 3,000 items and has always been at the cutting edge with a range of products that continue to improve the quality of life in cities throughout the world. 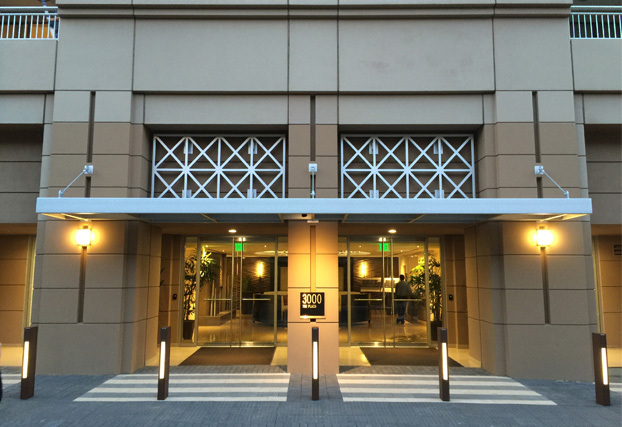 id created's product showroom is located in San Diego, California. Visits to our showroom are by appointment only, please call 877.690.7755 to schedule. Products may be purchased directly from id created unless local representation is in place. We’re happy to make personal introductions to our nationwide sales team for great service and support. Please call us at 877.690.7755 for assistance or contact us online. 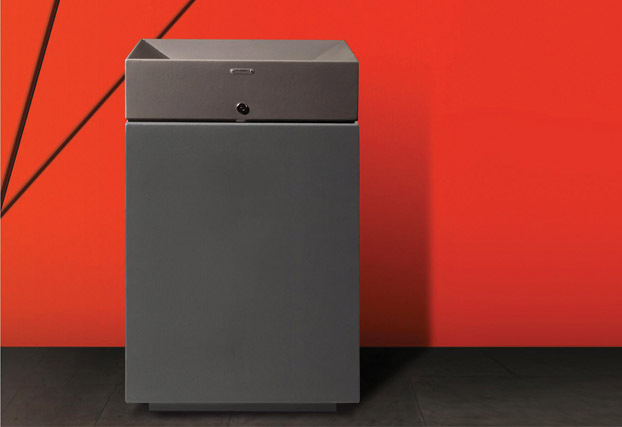 Quba is a large capacity solution. 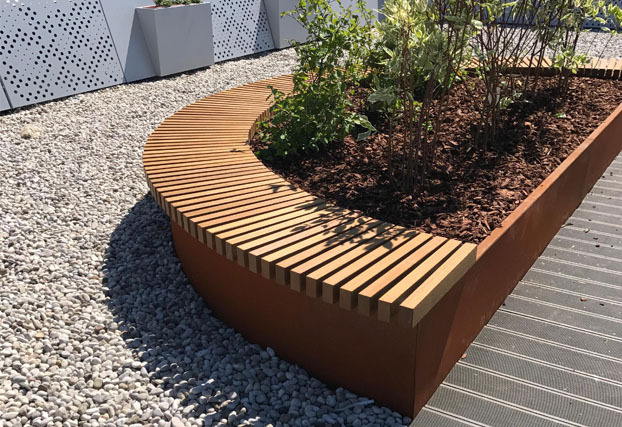 Giada features a unique pairing of PDM concrete and wood divided by a stainless steel separation. 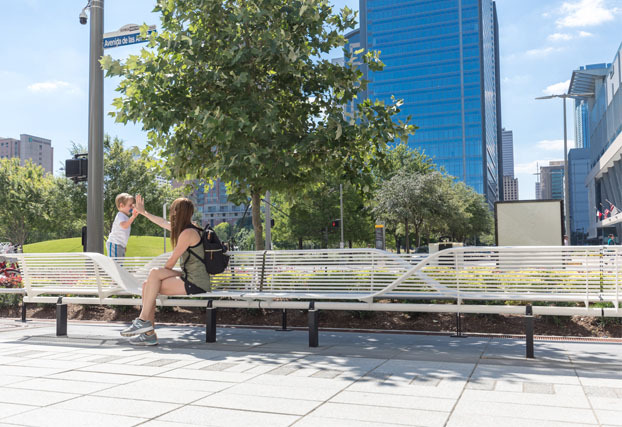 George R. Brown Convention Center has Libre Evolution seating to welcome guests. 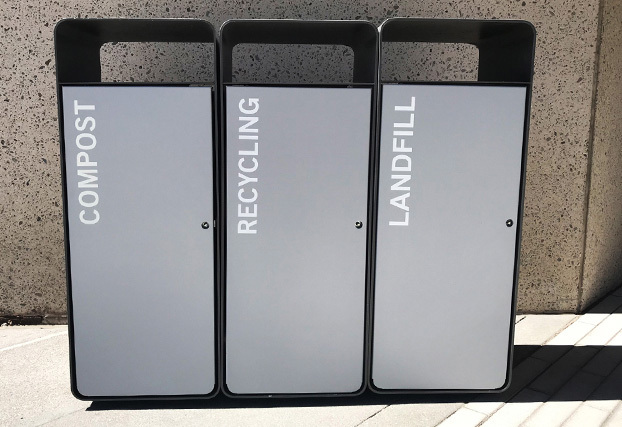 The Workday campus in Pleasonton, California has multiple collections to support their green initiatives. 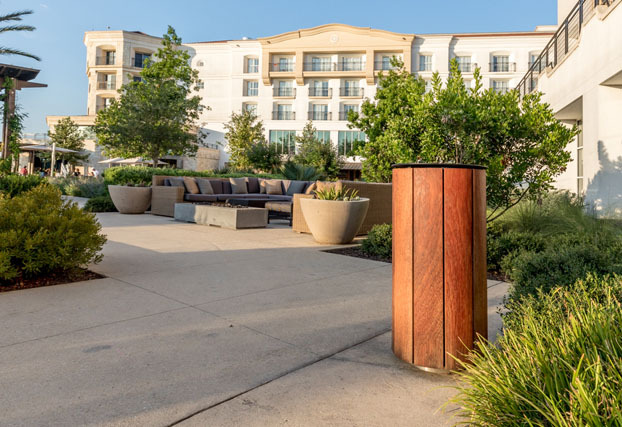 The Vision bollard illuminates the entrance of this Irvine luxury high-rise. A fresh seating option. Ideas L is a handsome design that stands out. Mood is forged in steel with one hidden weld. Seamless to the eye and easy to place. 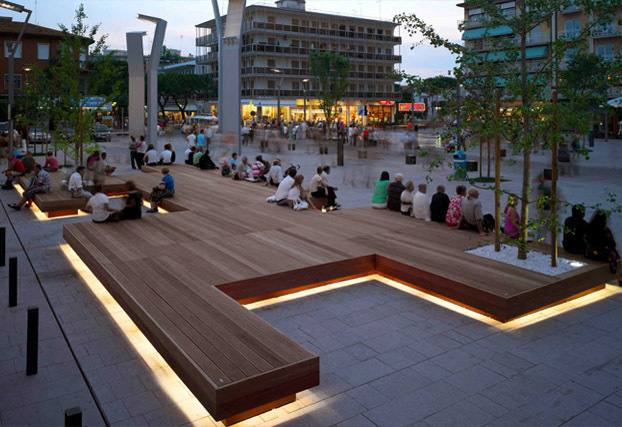 Route is a smart solution to provide a good looking division of space. 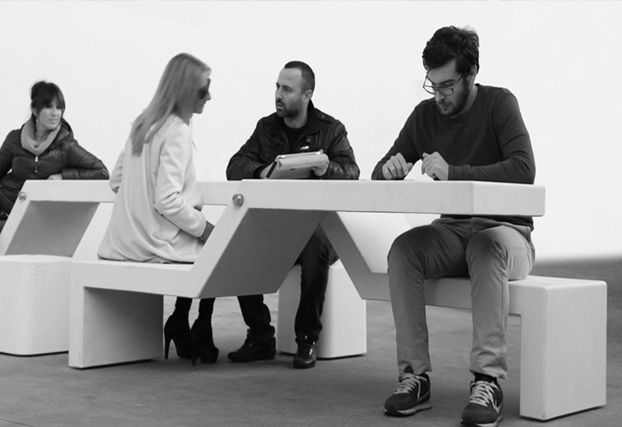 Modular solutions that save you time and money. 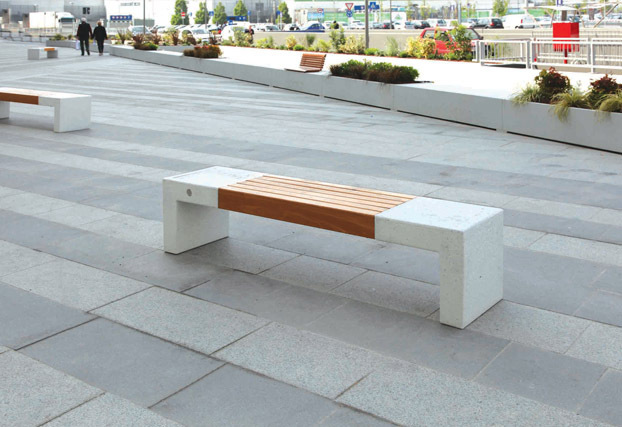 Inviting people to come together with Twin seating cast in high performance concrete. 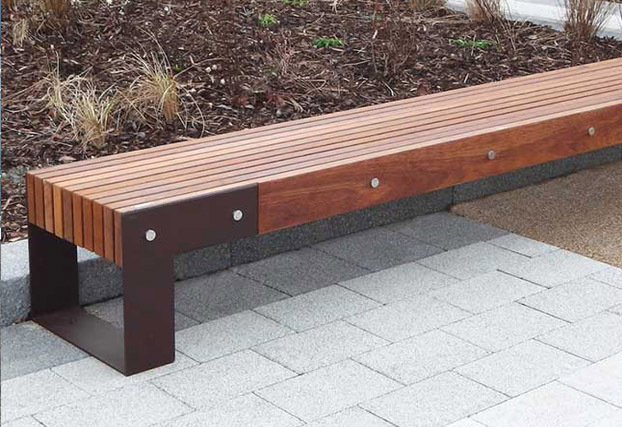 Mixed material options are plentiful with the Agora bench. Always in season, the Tulip litter bin makes us happy. Product pairings made easy with over 3,000 products to select from. 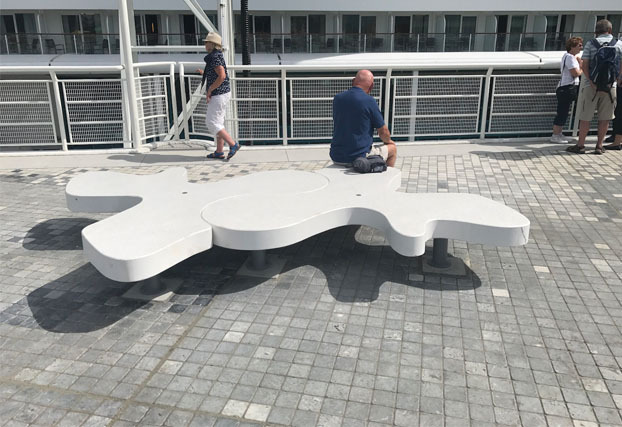 Canada Place, British Columbia added an artful touch with the Natural Puzzle benches. Metalco. 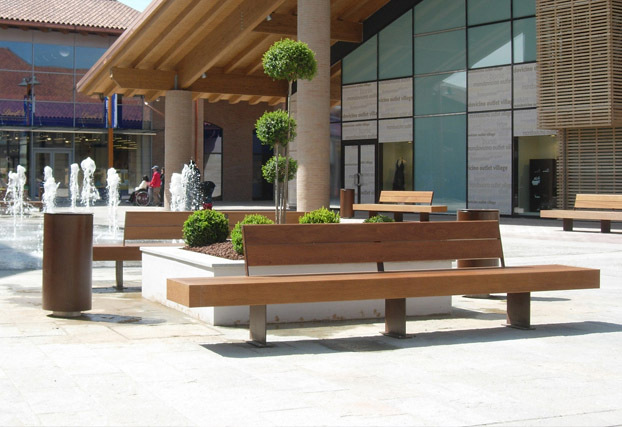 Seating, Litter + Recycle Bins, Bike Racks + Boxes, Bollards + Barriers, Planters, Pic Nic + Bottle Filling Station, Display Stands, Shelters + Covers, Ash Urns, Information Displays, Signage, Benches, Tables & Chairs, Receptacles and Custom Capabilities. 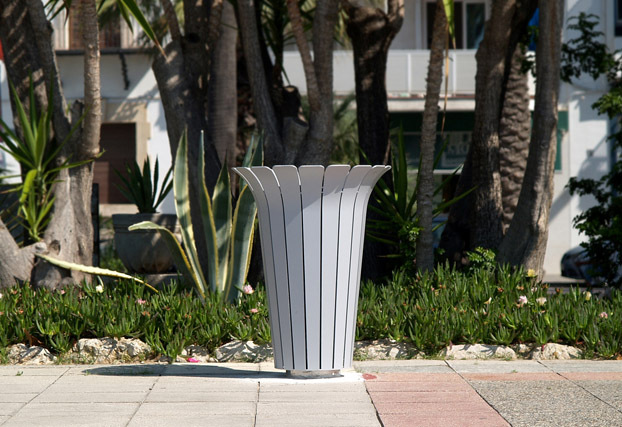 Air A, Air L, Airport A, Airport L, Alterego, Anfora, Austen, Balzac, Blades, Cobra, Cruna, Cup, Foresta, GPDUE, Grandifioriere, Helmut, Isolaurbana, Libre Doppia, Marco Boom, Pack, Pad, Pencil, Ponte, Scrambler, Size, Smart City, Spencer CP, Spencer CPP, Spencer CPQ, Triangle, Wave and Ypsilon. 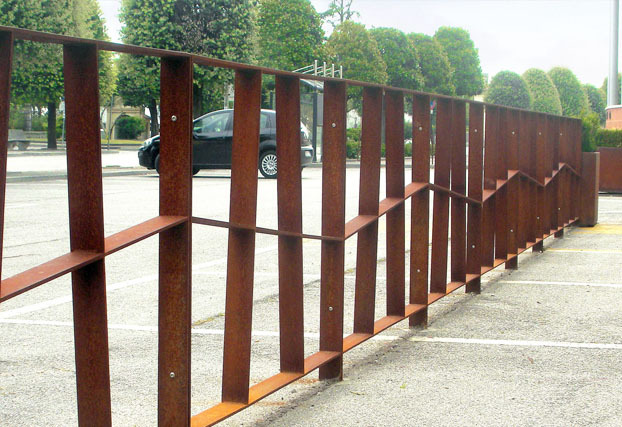 Metalco is focused on ecology, energetic and productive eco-sustainability. The greatest attention is given to the ecology, specifically through: the use of wood from certified forests that are managed fairly and responsibly; 100% recyclable products in every component; energy demands completely covered by our own photovoltaic system installed on the roof of our building. Metalco avoids emitting around 5,000 tons of CO2 into the atmosphere each year, equivalent to the consumption of 300 homes.